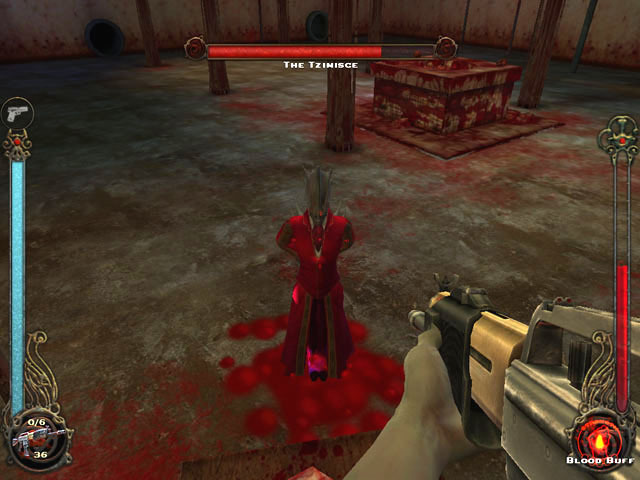 Vampire: The Masquerade – Bloodlines is an Action Role-Playing First-Person Shooter game developed by now-defunct Troika Games and published by Activision. It was released exclusively for Microsoft Windows PCs on November 16, 2004. Vampire®: The Masquerade-Bloodlines™ delivers a new type of RPG experience-one that blends all the core elements of a traditional RPG with the graphical richness, immediacy and brutal combat of a first-person action game. 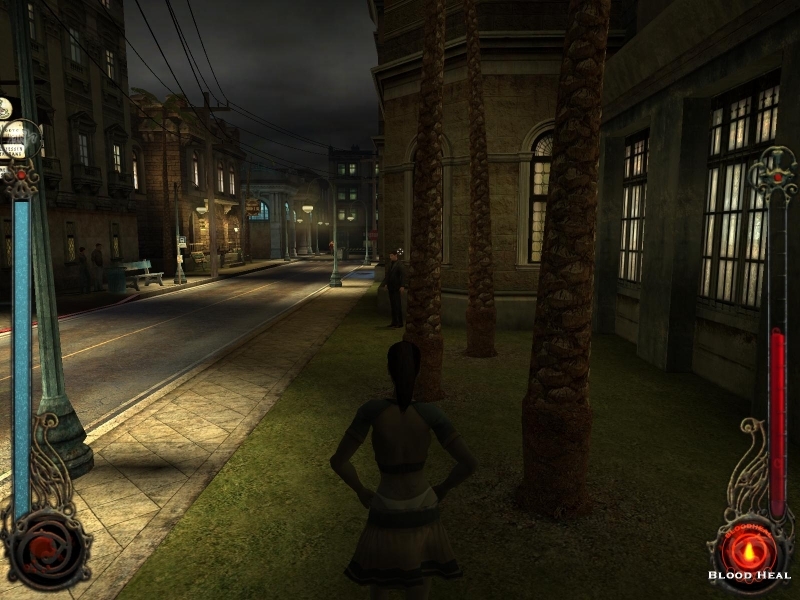 The game plunges players into the dark and gritty vampire underworld of modern-day L.A. as a creature of the night. Players will develop their character’s powers, interact with other characters and embark on story-driven quests as they battle mortals and other vampires with an incredible array of vampire powers and weapons. 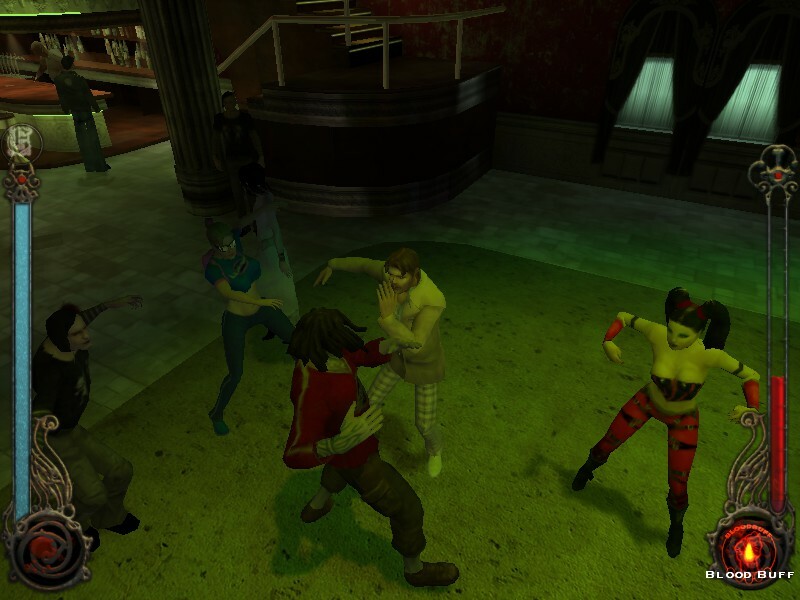 Powered by Valve’s Source Technology, the game is based on White Wolf’s popular Vampire: The Masquerade pen-and-paper RPG series and its official clans. (1.) Extract the “Vampire – The Masquerade Bloodlines.rar” file to a directory of your choice and then Navigate to the extracted directory. Mount or burn the image in the aforementioned directory. (2.) Explore the image and run the “AUTORUNVAMPIRE.EXE” binary/executable. The wrapper program will then install the game, update itself, and remove the disk check (click through both sets of installation steps). (3.) Double click on the desired shortcut located by default on the desktop. I have everything updated and installed but nothing happens when I try and start the program. no action when I try the shortcut on the desktop or when I try running from the file. not sure what to do have reinstalled and no change. Have you followed the steps that we provide in the comments? Please make sure you have all the needed software like – Microsoft Visual C++ – Microsoft .NET Framework – Microsoft DirectX. Whenever I click “New Game” it just crashes and a window will pop up and say “vampire.exe has stopped working”. Why is that?